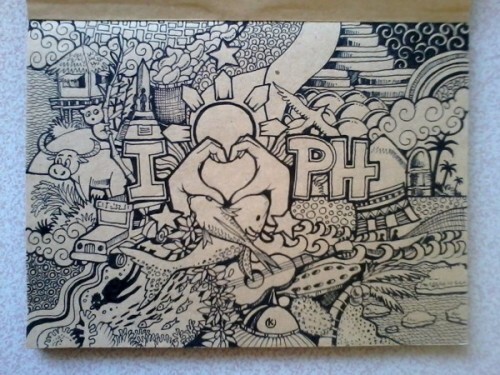 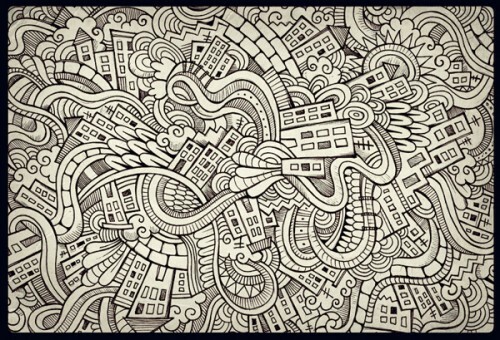 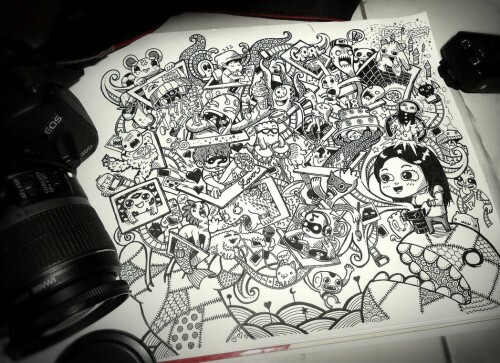 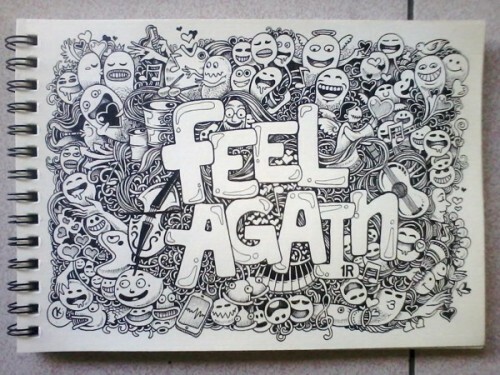 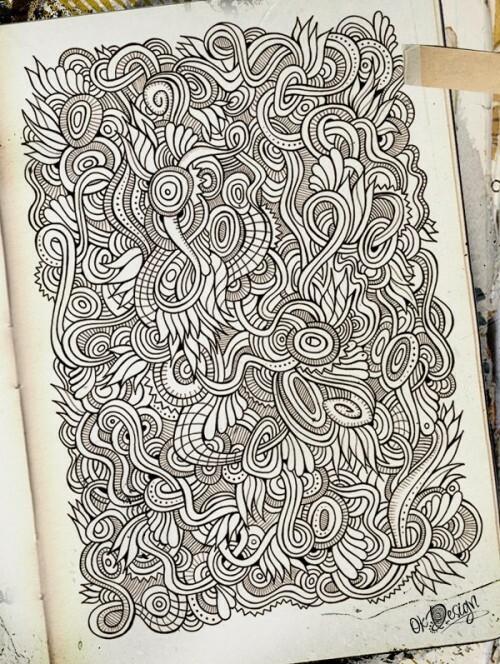 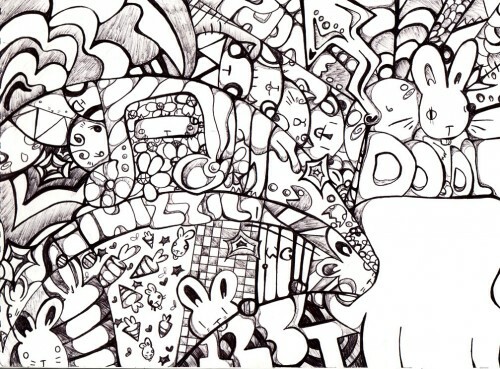 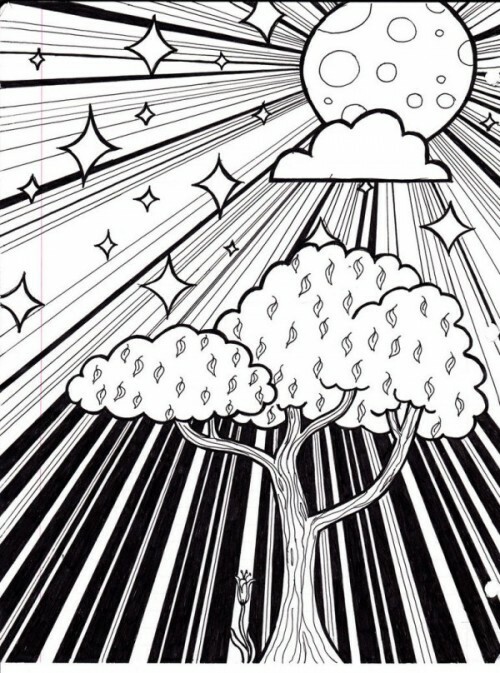 A doodle is an unfocused or unconscious drawing made while a person’s attention is otherwise occupied. 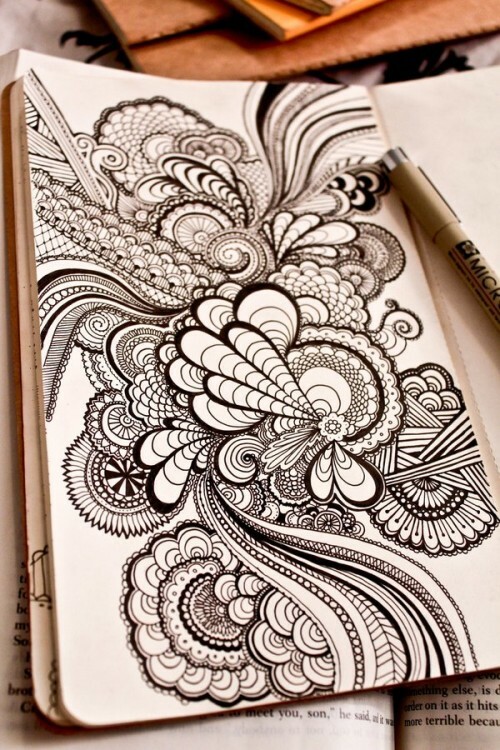 Doodles are simple drawings that can have concrete representational meaning or may just be abstract shapes. 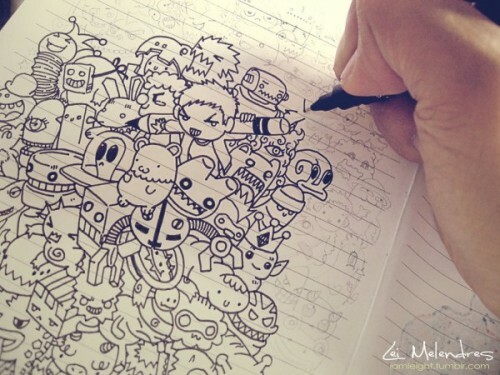 Popular kinds of doodles include cartoon versions of teachers or companions in a school, famous TV or comic characters. 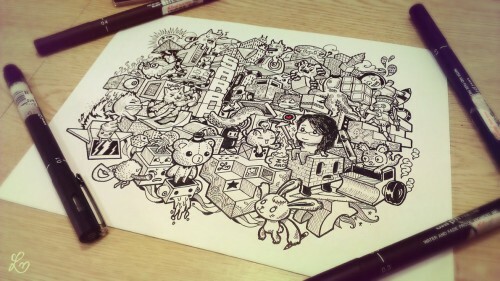 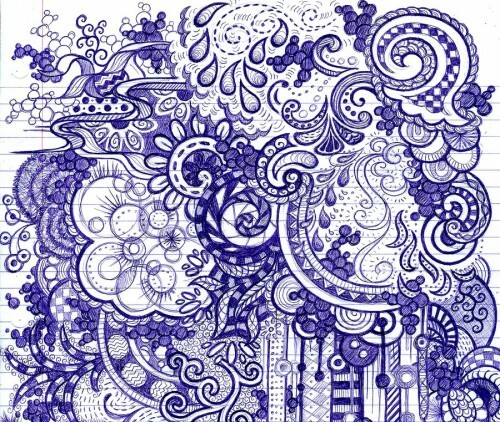 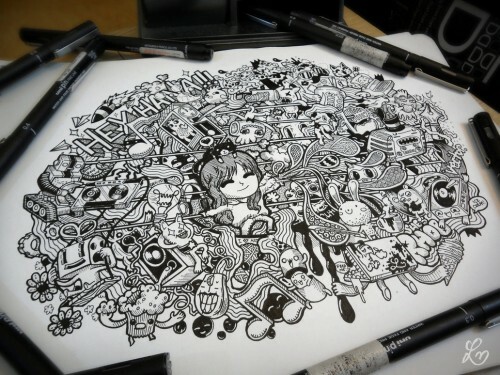 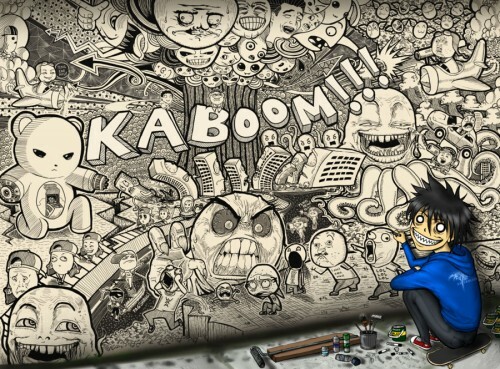 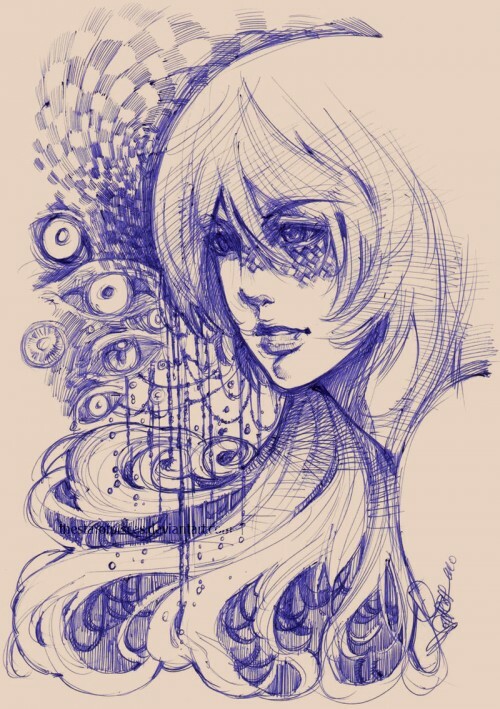 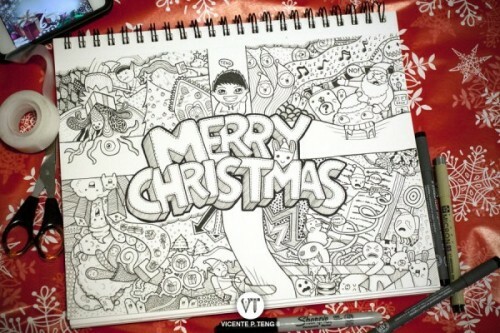 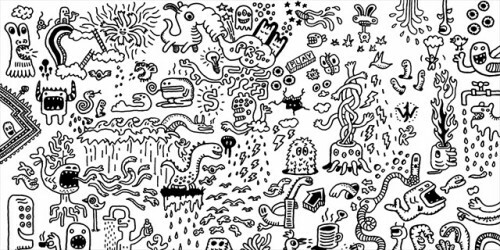 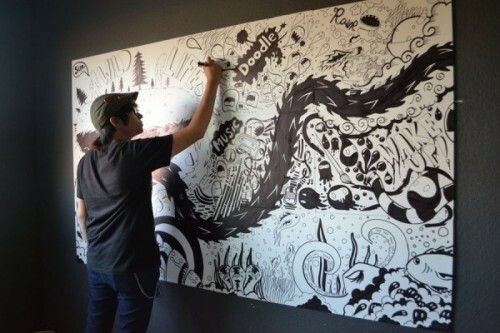 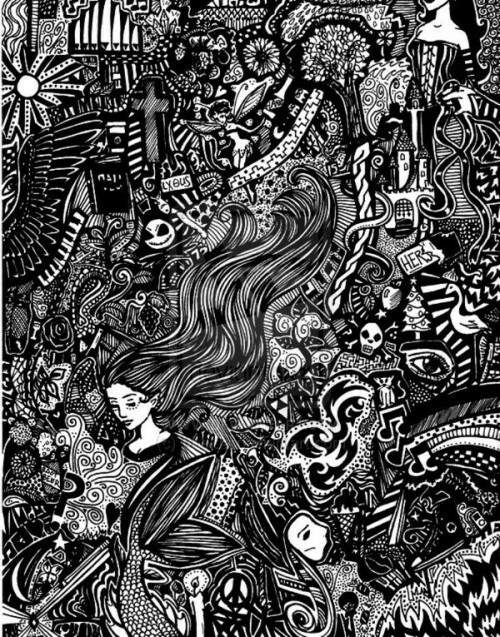 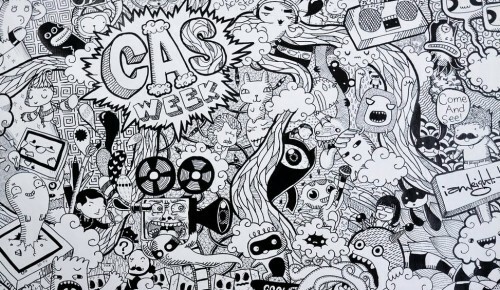 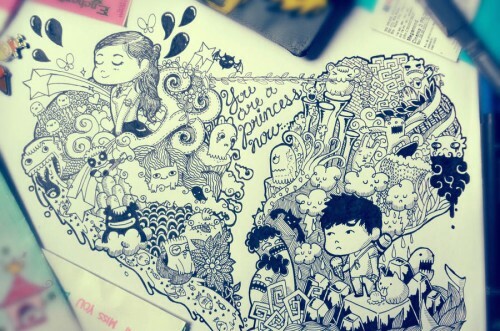 In this article we’ll listed 25 examples of outstanding doodles art. 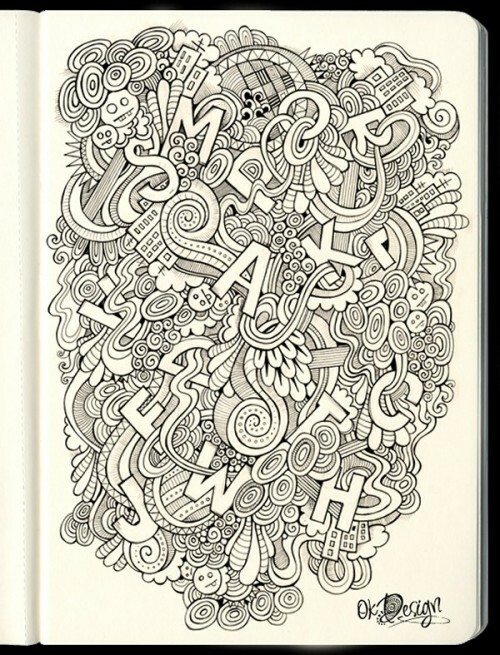 The hand-drawn style is one that can be used in a variety of different ways and on all kinds of different projects. 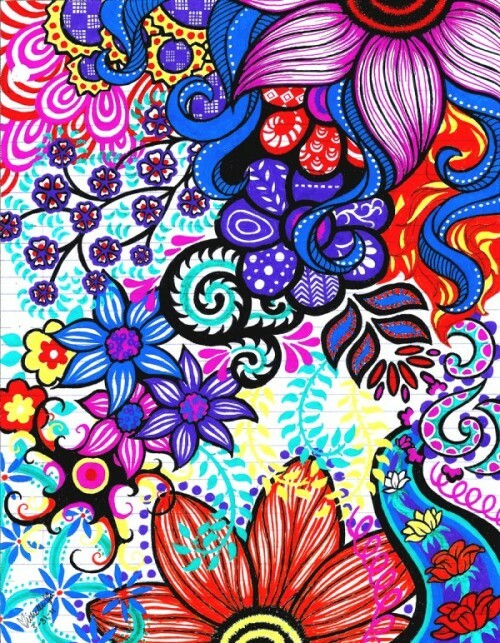 We hope that you will find this assortment helpful and inspirational for you. 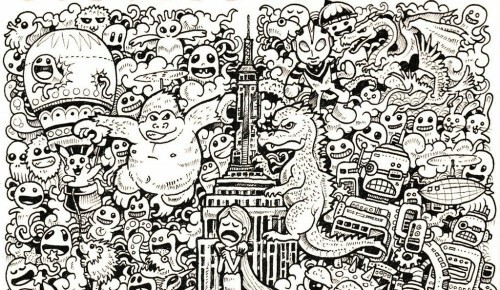 If you liked the post, bookmark on Delicious, Digg, StumbleUpon etc to spread the word. 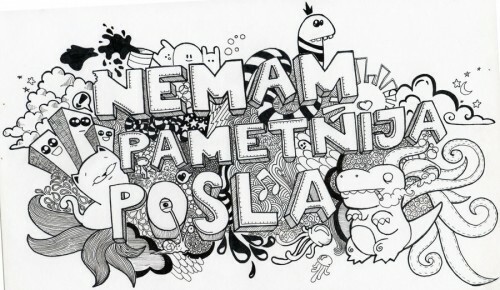 We appreciate it! 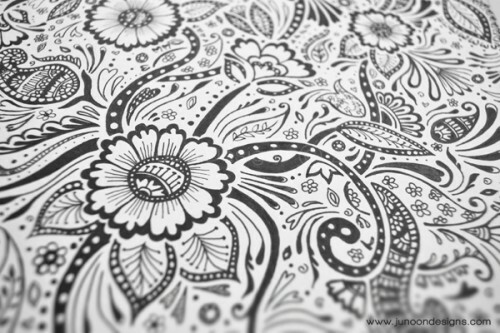 Following are some more related articles that you may like to browse through: Free Responsive HTML5 Templates, Free Photoshop Zebra Print Textures, Outstanding Face Logo Design Ideas and Popular Keyword Search Tools.